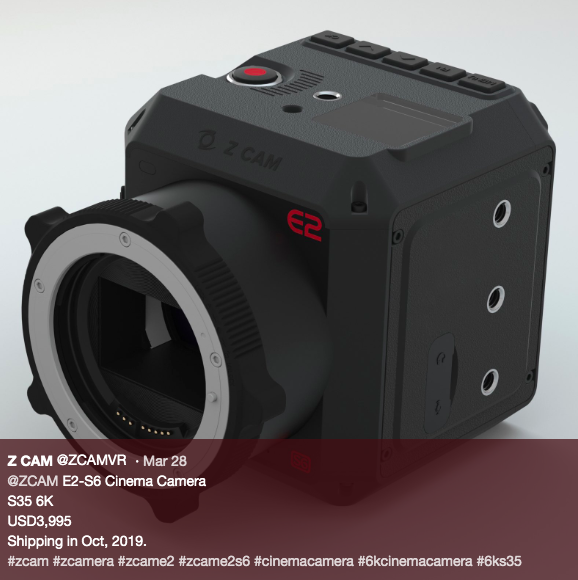 Z Cam has announced 6K and 8K versions of their E2 professional cinema cameras. The new models (6K & 8K) feature some pretty impressive specifications. 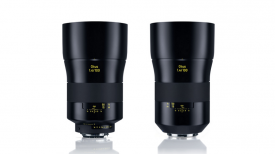 The 6K versions will be available in S35 or full frame, while the 8K will only be available in a full frame version. Below you can click to download the full specifications for the E2 S6 model. 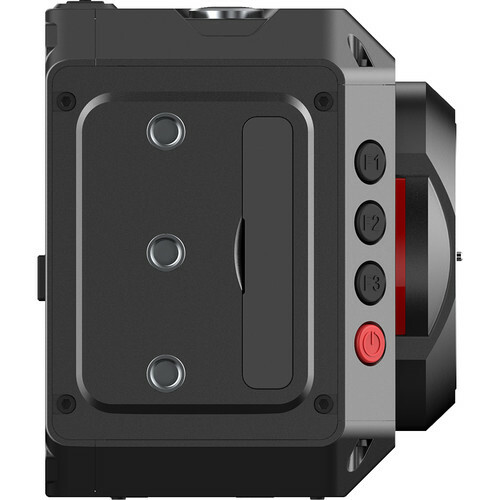 These new options look to be direct competition to companies such as Kinefinity. At the moment these are just specifications and I don’t think anyone should be getting overly excited. 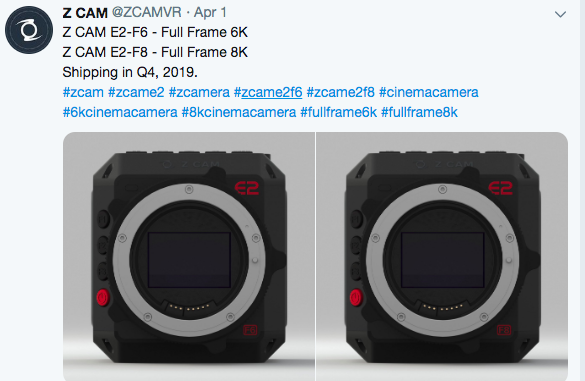 As we have previously seen, announcing cameras with impressive specifications is one, thing, actually building and deiverin them is another. 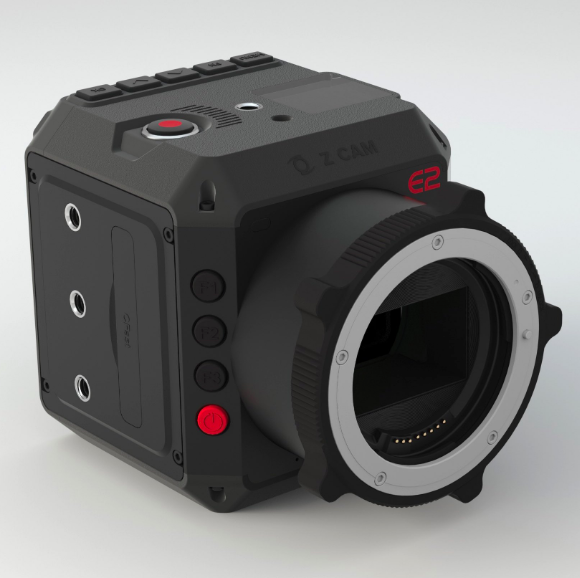 Z Cam isn’t a company that just popped out of nowhere. 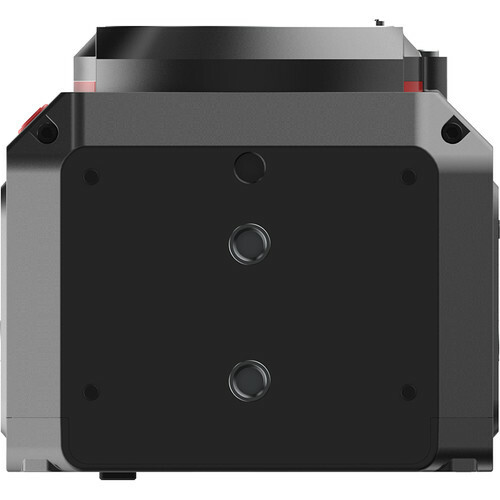 They have been around for a while now and you can already purchase their E2 4/3″ sensor model for $1,995 USD. 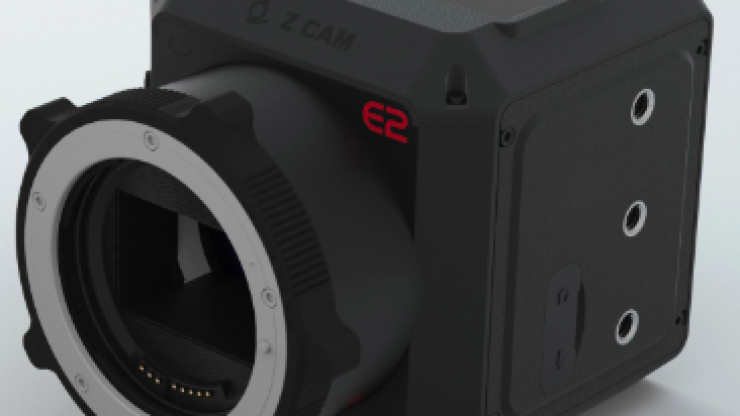 The Z CAM E2 Professional 4K Cinematic Camera shoots DCI and UHD 4K at up to 120 fps, as well as HD up to 240 fps, and records to a CFast 2.0 card (not included). 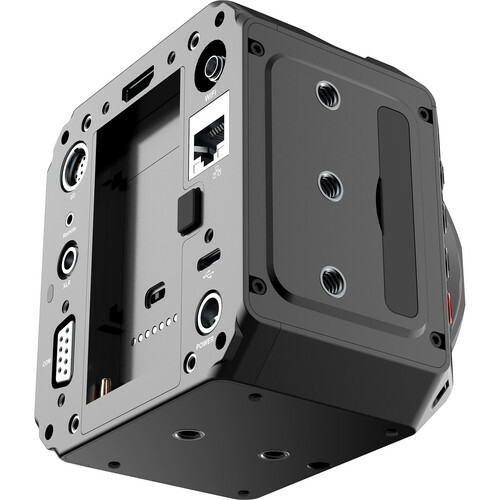 An optional cable enables syncing two E2 cameras together, and the system supports syncing up to 100 cameras. 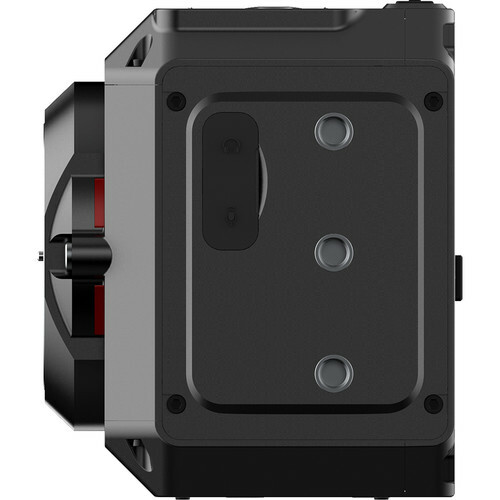 The camera features a 4/3″ sensor with 10-bit color support and nominal 13 stops of dynamic range with 16 stops when set to WDR. 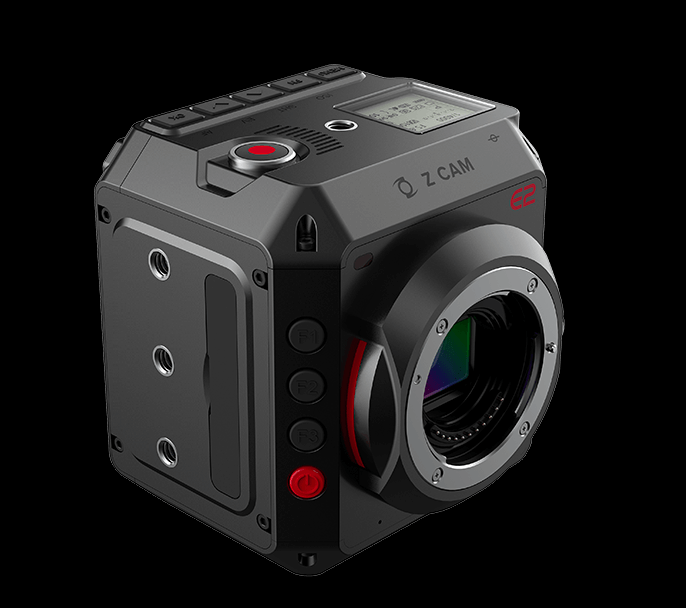 The camera supports recording in ProRes 422 in 10-bit, as well as H.265 and H.264 codecs for efficient compressing of your image. 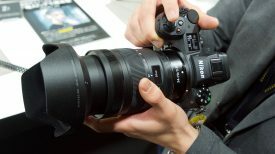 An included Gigabit connector provides data transfer and control of the camera, and you can also use an available iOS app to control the camera and to view a live image preview. You can also control it locally by the buttons along the front edge of the camera. The camera powers from an L-series battery (not included) or via the included AC adapter. What you need to remember with these cameras is that hey are essentially a box that comes with nothing. 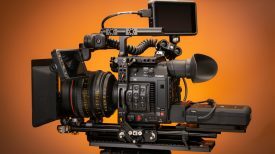 You will still need a monitor or EVF, batteries, Media, audio and other accessories to turn them into a workable camera. 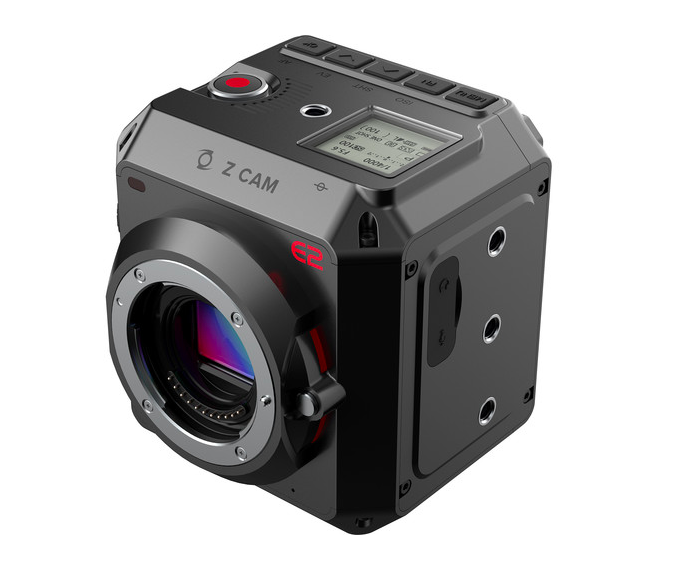 What do you think about these new Z Cam announcements? Would you buy one? Let us know in the comments section below.